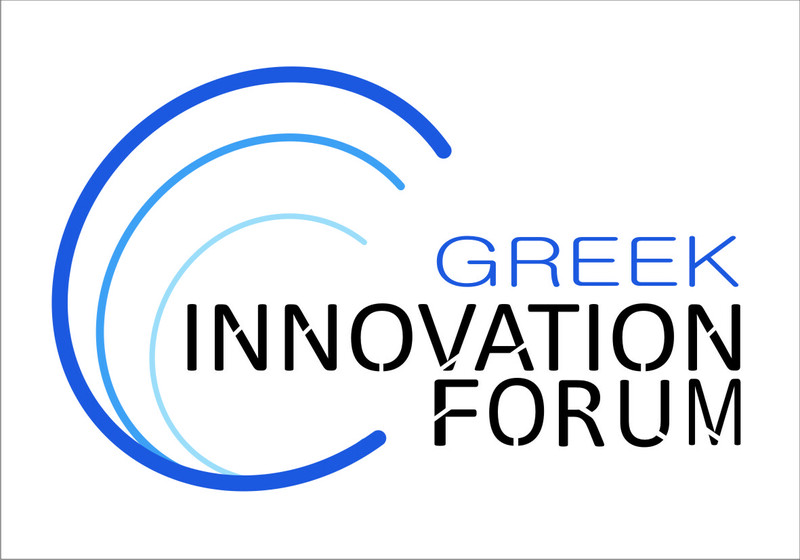 In its interest to encourage innovation initiatives in Greece, the website chinaandgreece.com will support the 3d Greek Innovation Forum as a communication sponsor. In particular, MONEY SHIOW and technological portal «INNOVATION» will organise a forum devoted to innovation from 8 January until 10 January 2016 in the context of ‘MONEY SHOW ATHENS 2016’. The event will take place in Hilton Athens hotel on the basis of exhibitions, workshops and a conference. Issues to be discussed include industrial and intellectual property rights as well as new opportunities for researchers and entrepreneurs. The 3rd Greek Innovation Forum aims at bringing together public and private actors involved in the production process of new technologies and innovation. Its main objective is to encourage synergies of participants. The General Secretariat for Research and Technology, the Hellenic Industrial Property Organisation, the National Hellenic Research Foundation, the Innovation Unit & Entrepreneurship of the Hellenic Open University, the Hellenic Copyright Organisation, the Science and Technology Park of Crete and the Alexander Innovation Zone S.A. are among the actors which will support the initiative. The 3d Greek Innovation Forum co-operates with exhibitions iENA, Innovation Forum, Global Innovation Forum and Brussels Innova. It has been also included in Business Angels Week events which take place simultaneously every year in Europe, Middle East and Africa. You can find more information here (in Greek). 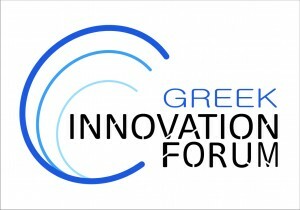 Share the post "Website chinaandgreece.com supports 3d Greek Innovation Forum"